The Divergence continues from The Soldier’s Seed, the first book of the Southern Skyes family saga, capturing the wide range of relationships between colonists, convicts, hunters and the indigenous population during the tumultuous events that defined the early penal colonies of Australia and the discovery of gold. The two young sons of Nicholas Thomas, a soldier in the New South Wales Corps, have been torn apart by circumstances beyond their control and struggle to find their own identity within their father’s legacy. One son faces the beast of prejudice and unrequited love, while the other is handed everything on a platter . . . or is he? While pioneering new settlements and enterprises, each son, in his own way, resists the injustices of colonial Van Diemen’s Land and witnesses the demise of a free and ancient people even as they face their individual misfortunes. Will the sons be reunited . . . and will their descendants find fortune and accept their family ties on the gold fields of mainland Australia? 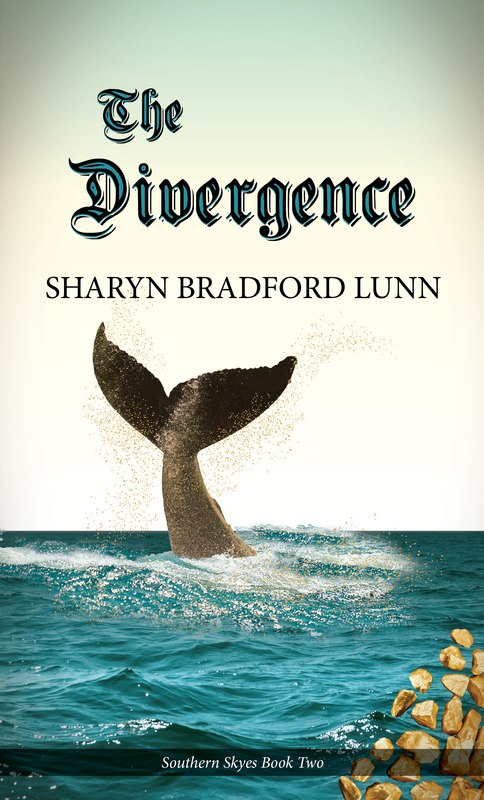 The Divergence reveals another poignant historical adventure in the family saga that is the Southern Skyes series.